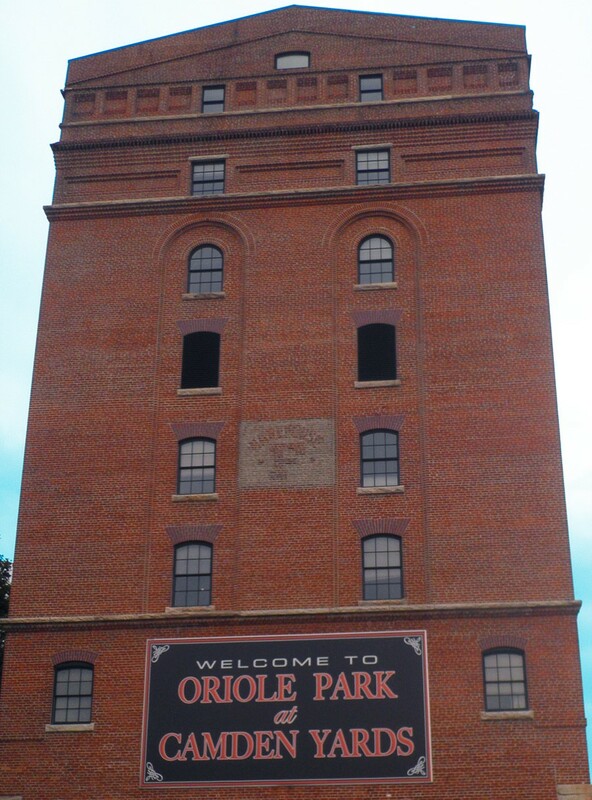 2nd Annual Across the Bay 10K was bigger, better, and breaking records! With cold temperatures predicted to stay at least five more weeks here in Maryland, the Annapolis Yacht Club sets sail to carry on the second half of their 2014-2015 Frostbite Series. Frostbite racing, or Frostbiting, is another term for sailing in the winter and as “America’s Sailing Capital”, sailing enthusiasts are not about to let a little cold weather keep them from their boats. Local sailing aficionados at the Annapolis Yacht Club have been producing numerous sailing events to help grow the sport since its’ inception in 1866 as the Severn Boat Club, located in a small-one story frame shack on an oyster pile. In the late 1930’s to early 40’s the Boat Club was changed into what is now known as the Annapolis Yacht Club. In following years, around the early 1960’s, the creation of the Frostbite series was implemented by Club. 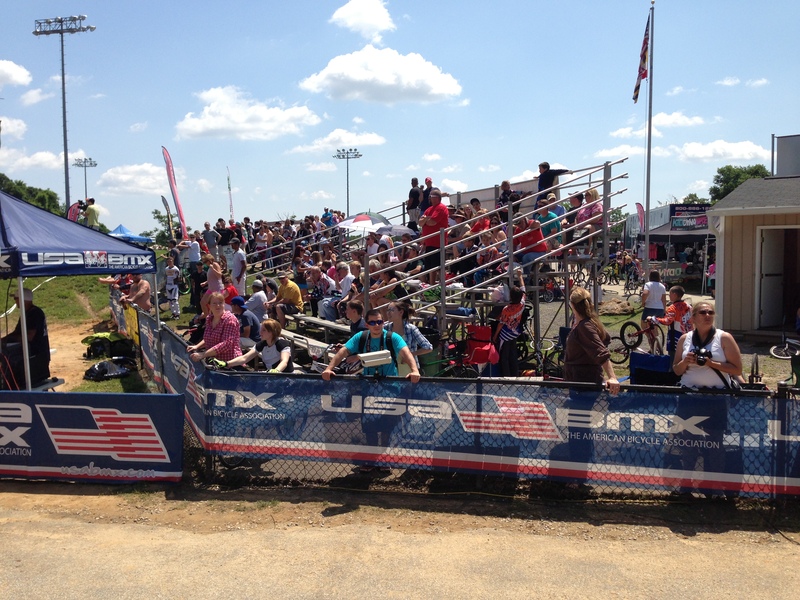 This past weekend almost 800 BMX riders participated in the 2013 USA BMX East Coast Nationals hosted by Chesapeake BMX (Anne Arundel County). On hand to welcome the crowd of racers and spectators was our very own Terry Hasseltine, representatives from USA BMX, Rick Anthony (Director of Anne Arundel County Recreation and Parks) and Kate Roth (Sports Manager for Annapolis and Anne Arundel County CVB). The event drew riders from numerous states including California, Texas, Tennessee and even a few from Canada. 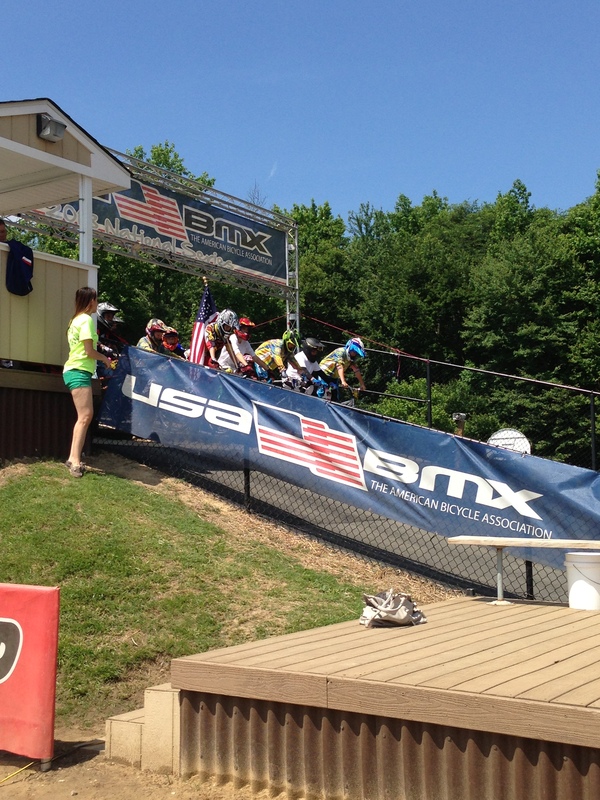 Quick tip for BMX newbies like me: Races are organized in classes by age and skill levels. Each class races in a moto which is composed of a series of heat races. There are normally three (3) rounds to a moto. Each round consists of one lap around the track from start to finish. The overall winner of the moto is either determined by the aggregate finish in all three rounds or by winning a main event. On Friday there were 68 registered motos, 185 on Saturday, and 165 on Sunday. 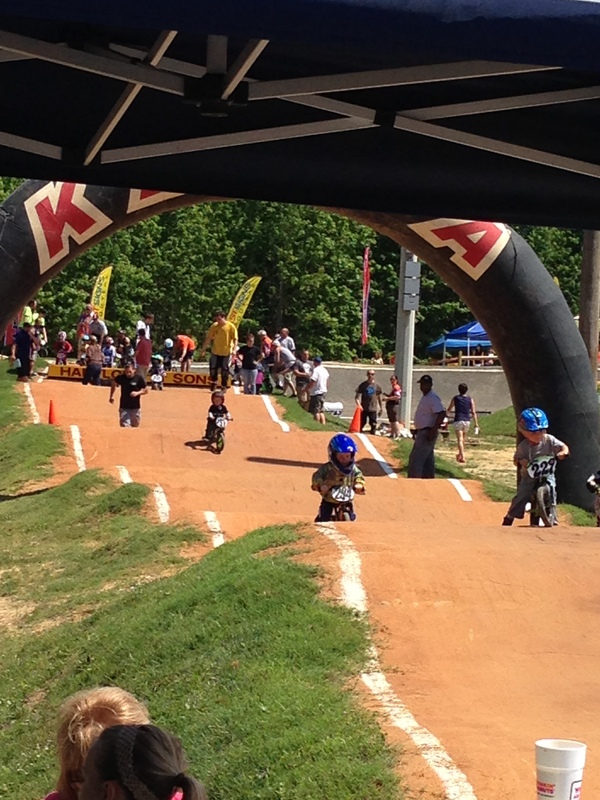 This was the third time Chesapeake BMX has held a national event in 5 years, and it was also the largest race at Chesapeake BMX to date! While on a tour of the track I was given a look at the new spectator viewing area that was added around the track. Included in this viewing area were new bleachers- Chesapeake BMX was lucky to be chosen from a drawing to receive bleachers from the United States Naval Academy’s Navy-Marine Corps Memorial Stadium. BMX proved to be a very family oriented sport, with many families having multiple members competing in different races throughout the weekend including parents. All throughout the park, large tents could be seen with families settled under them waiting for their race times to start. You also had to be careful navigating your way through the park, as there were riders in every direction you turned, either on their way to a race or heading for a little down time in between races. One thing proved to be certain; this community of racers are more than passionate and dedicated about what they do! 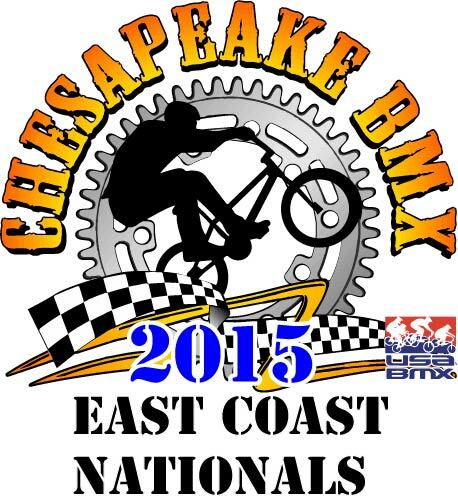 To find out more about Chesapeake BMX and upcoming races visit www.chesapeakebmx.com/.